The master bedroom can be a retreat or a command center. It's a completely versatile space that should be tailored to your needs and lifestyle. Here are a few tips to maximize your master bedroom and make it functional for you. Aside from aesthetic value, choosing a good window treatment can moderate lighting and help you get a better night's sleep. If you need to keep a room dark, use blackout lining for your curtains, but if you want more diffused lighting, consider a thinner lining. It's all in the name. For most bedrooms, the focal point is the bed. Something as simple as choosing the right bed covering can pull a room together and offer a fresh look. If the bedspread is white or another neutral color, accenting it with throw pillows is a good way to add color while still preserving the serenity of a white bed. When picking a color scheme, choose three coordinating colors. Some popular combos: red, yellow and orange; chocolate brown, blue and white; honey yellow, dark woods and white. 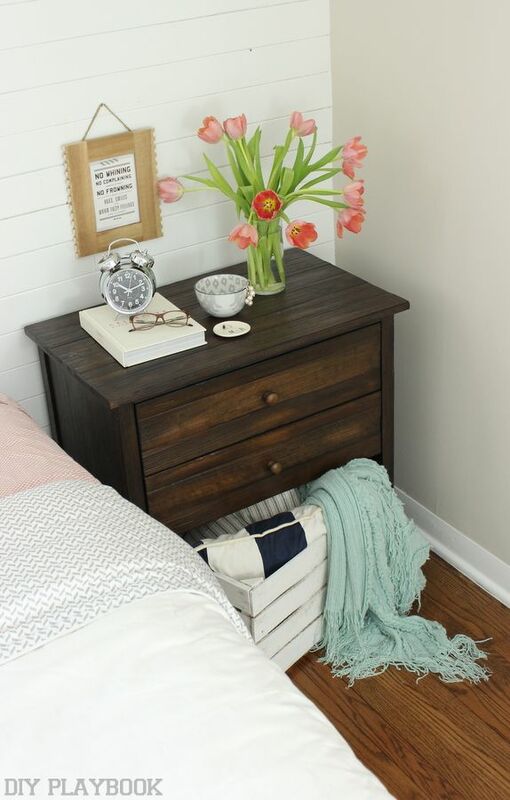 Every bedroom should have fresh flowers. Treat yourself to a fresh bouquet every week. You'll wake up happier!